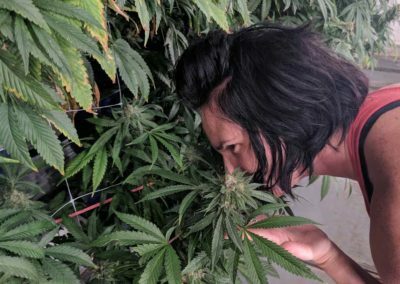 If you have ever dreamed of walking through a cannabis grow house and meeting the plants themselves, where the walls are covered with illuminated green, then this is your dream come true. 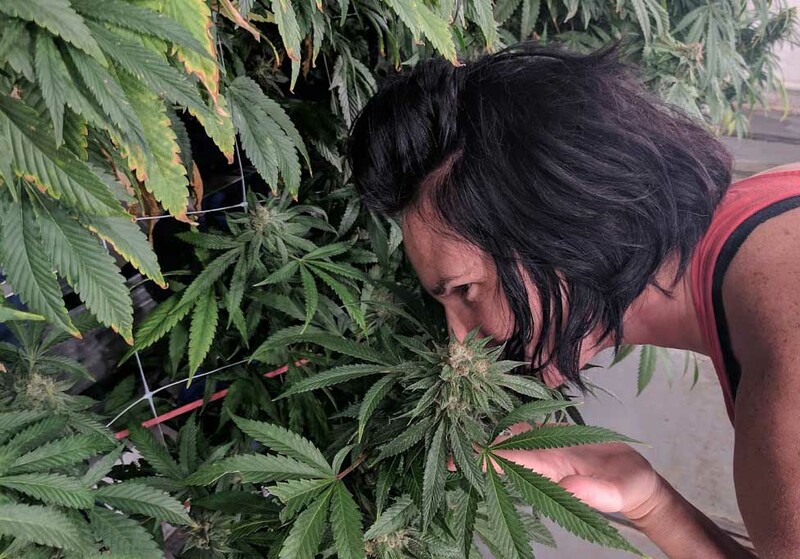 Explore a vertical grow house with expert growers. If you think you have seen it all when it comes to cannabis, think again. 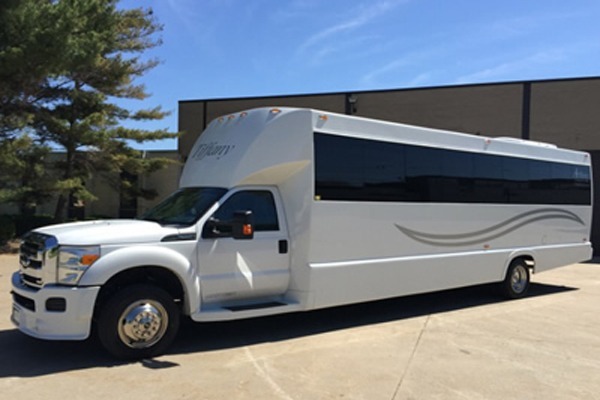 Hop on luxury 420 friendly transportation, light up a joint, blunt or whatever you please. 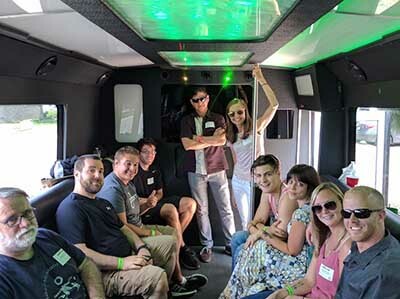 Your party bus will be equipped with smoking devices, bottled water, and snacks. Before you know it, you will arrive at one of Denver's most productive cultivation facilities. Then, receive exclusive discounts and VIP access at two premier dispensaries with expert budtenders to assist you during your shopping experience. Remember, they are cannabis connoisseurs and they are happy to suggest certain strains or edibles depending on your desired effect! 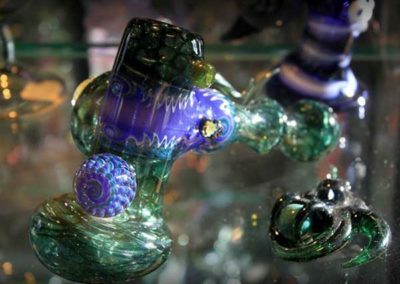 If you need a new pipe during your visit in Colorado, then you'll be psyched to know this tour also includes a visit to Denver’s largest handmade glass gallery, Illuzions. You must be 21 years of age to attend our experiences. Please make sure to bring your non-expired ID, or State issued License. Temporary IDs cannot be used to validate entry into dispensaries and/or grow facilities. Also, vertical ID's will not be accepted for entry into dispensaries and/or grow facilities. Non-US Citizens must present a valid passport to enter cannabis businesses. These are the rules of the Marijuana Enforcement Division. 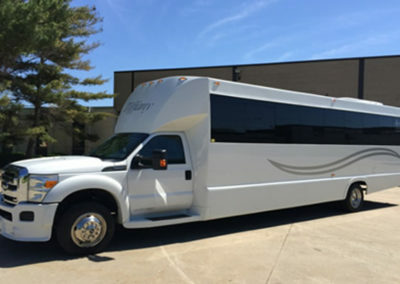 Not recommended to book along with the Budz and Sudz Tour, as several tour stops are similar.